Richard Page, founder of UMEToys, is producing an interactive online class for those who are interested in learning how to create their own designer toys. 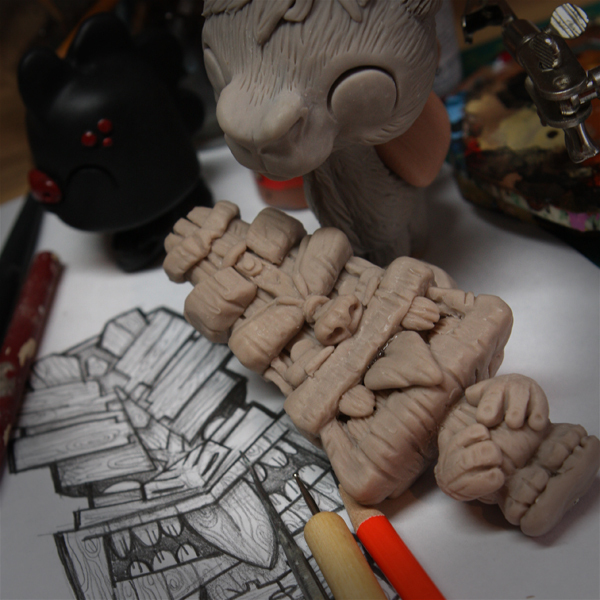 The class is titled " Designer Toy Creation", and will be offered via Mold3D Academy. Mold3D is an online resource for designers interested in digital fabrication and has been focusing on educational programs for the past several years. 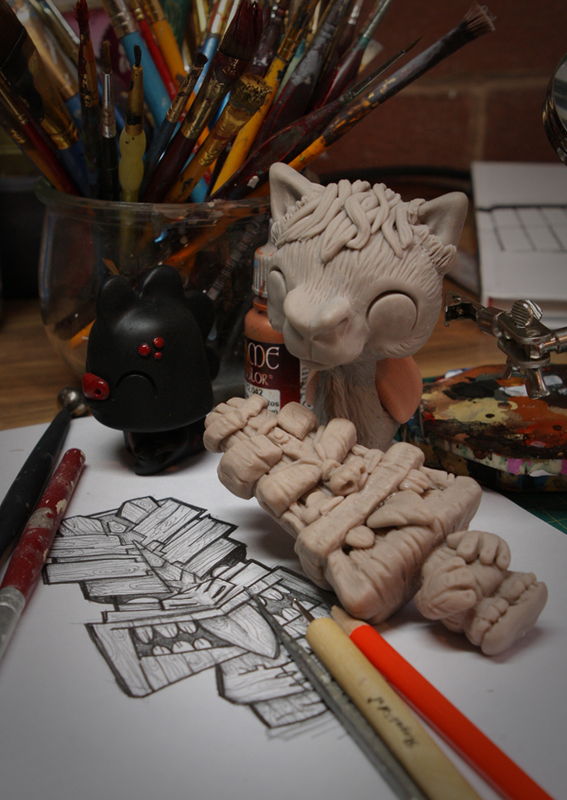 This is a one of a kind class that promises to teach you how to design, sculpt, cast, mold and finish your custom toy. Alongside this, Richard will explain how to market and grow your toy brand. Registration begins August 31st, and the class runs the week of October 5th through December 13th. Don't miss out on this unique opportunity! The new LEGION Stormtrooper Vinyl figures were released today at the D23 Expo. 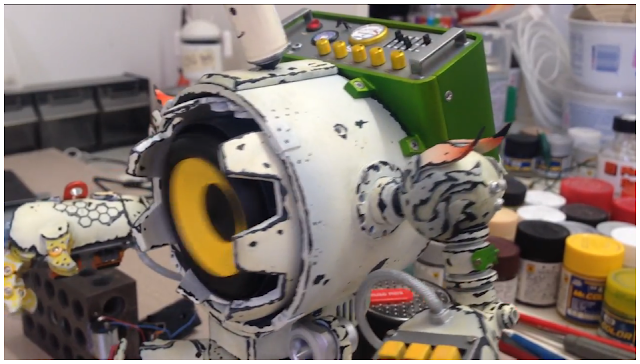 This is a animatronic, music-playing robot. Teru never duplicates his work, so this is a one-off. Click here to visit Teru's Behance page dedicated to this piece. Definitely an artist to follow there. CHEAP RESIN: The Striborg from Hemlock Bootlegs. I know $75 is 3× $25 (my math isn't THAT bad)... 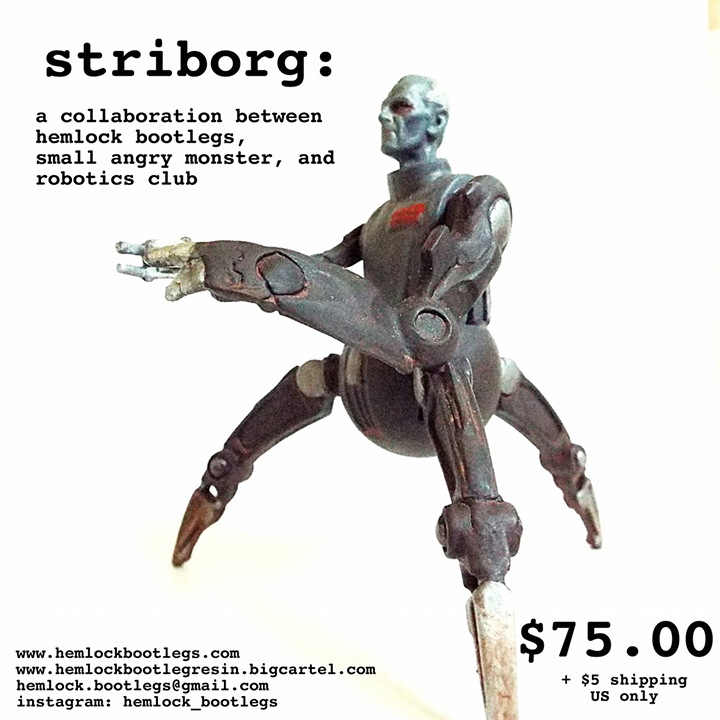 But this Striborg figure from Hemlock Bootlegs is just too freaking good to not post about, I mean - LOOK at that detail!!! The landscape of childhood has changed. Those of us fortunate enough to grow up raised by the glow of the TV set on Saturday Mornings as we watched our favorite cartoon characters - must never forget those wonderful times. Saturday morning was our time. Our time to grab our favorite bowl of cereal and sit quietly as we watched - suspending our disbelief even if it were for just a few hours. We must remember those days of old. We must reach down and recount the many stories that made us laugh and cry. We owe it to this new generation. The Arsenal of Artists has gathered once again. We will raise our voices and recall our memories leaving no Toon behind! 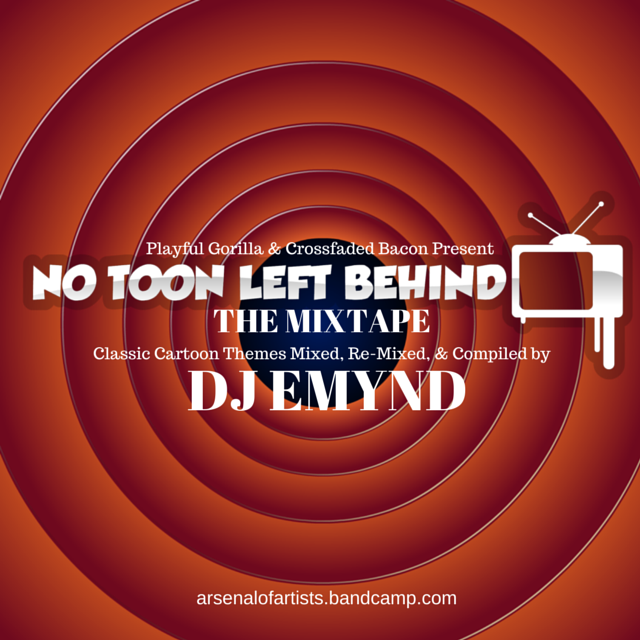 Playful Gorilla and Cash Cannon Proudly Presents The Arsenal of Artists "No Toon Left Behind!" A group art tribute show remembering Saturday morning cartoons. 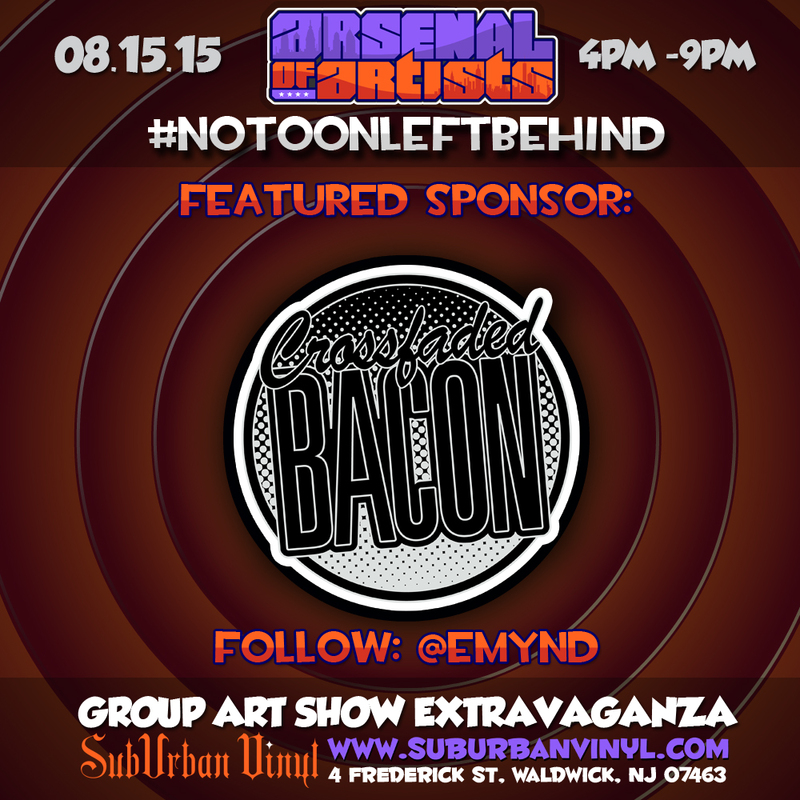 The Arsenal of Artists follow up show will once again take place at the Suburban Vinyl Art Gallery in Waldwick NJ on August 8th, 2015 between 4pm - 9pm. 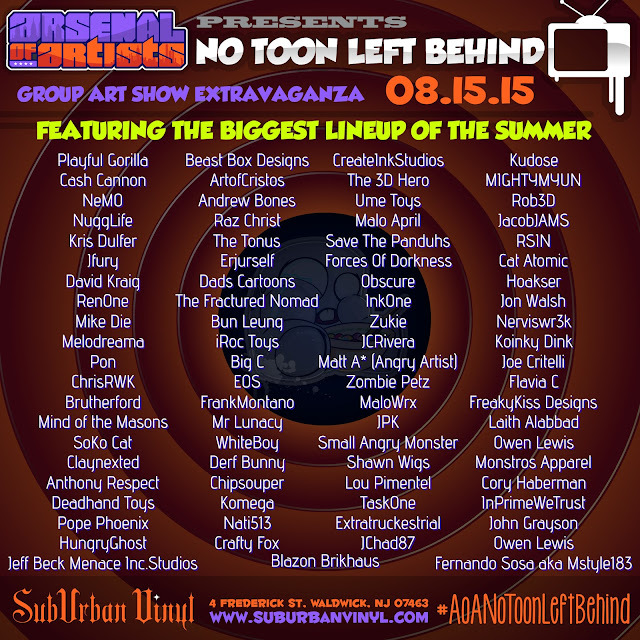 "No Toon Left Behind" will feature the BIGGEST lineup of the summer! An unbelievably roster of talented artists ranging from toy artists to customizers, from digital illustrators to 3d artists. Each participating artist will bring original artwork with a cartoony twist throwing back to their favorite childhood memories. The Arsenal of Artist is fortunate enough to have the amazing support of the community at large. A special thank you goes out to this shows sponsors who have graciously donated a wide arrange of items to be raffled off at the show. 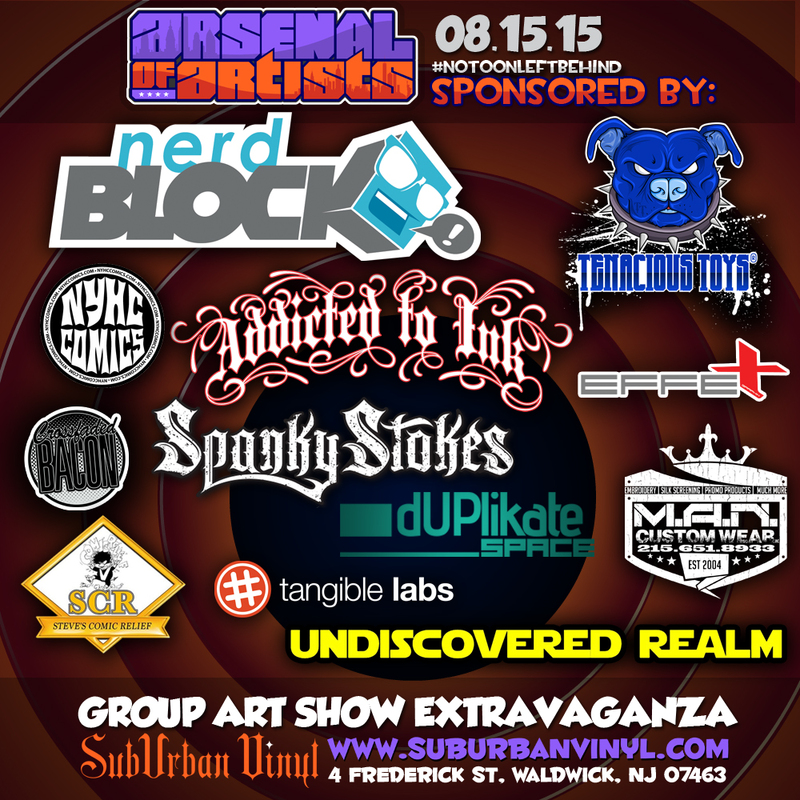 From nerd boxes to tattoos; from vinyl toys to 3d printed swag - our sponsors are a cut above the rest. EXTRA SPECIAL BONUS: To learn more about Alex, Cash and their AoA organization, check out the interview that just ran on The Toy Chronicle! For links to the pages of ALL the artists in this show, visit the AoA website and look at the bottom of the page. 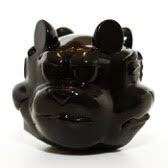 Artist Crummy Gummy will be releasing the newest color way for his figure titled the “Four Faced Gummy Bear” Raven Edition. It showcases the four faces of Anger, Sadness, Joy and Death and will be made available this Friday at 12pm est exclusively online and in store at the Redefine Gallery. 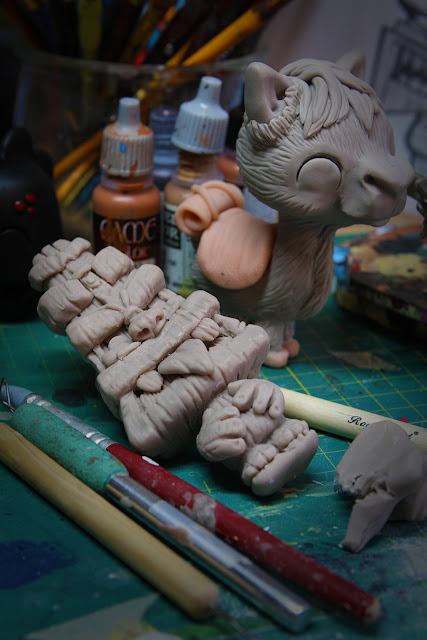 Each figure is made of resin and will retail for $65 and will be signed and numbered by the artist. Figure is slightly larger then a baseball. For any questions they can contact the gallery. 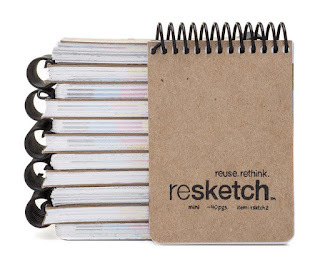 Whether you've got kids headed back, you're starting off on a new learning adventure yourself or you just need a solid way to take notes or sketches with you, Resketch has you covered. 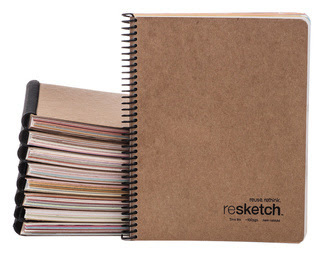 And right now you can save an additional 20% off your order at Resketchbook.com when you use the promo code BACK2SCHOOL. 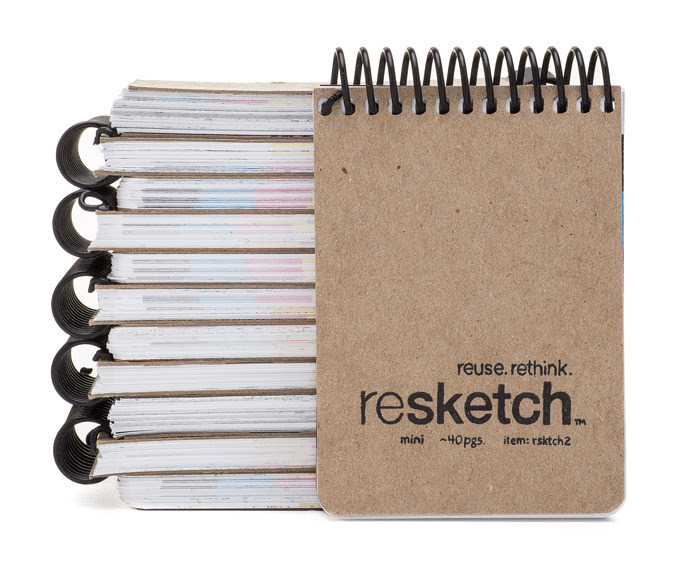 You've still got time to get in on their mini Kickstarter as well. But don't wait, it ends this Friday! Incoming! Night Fixer Jenkins, a 1:6-scale figure from 3A. 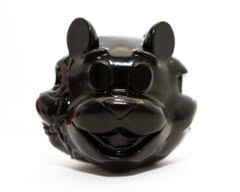 Shipping now from the factory, will be in stock soon. 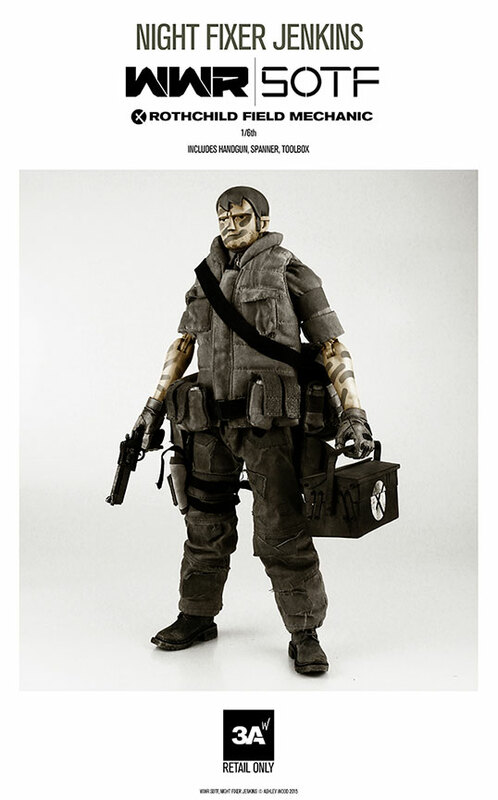 Complete your WWR collection with this human figure to help fix all the bots in your collection! Three more left to sell, find them here. 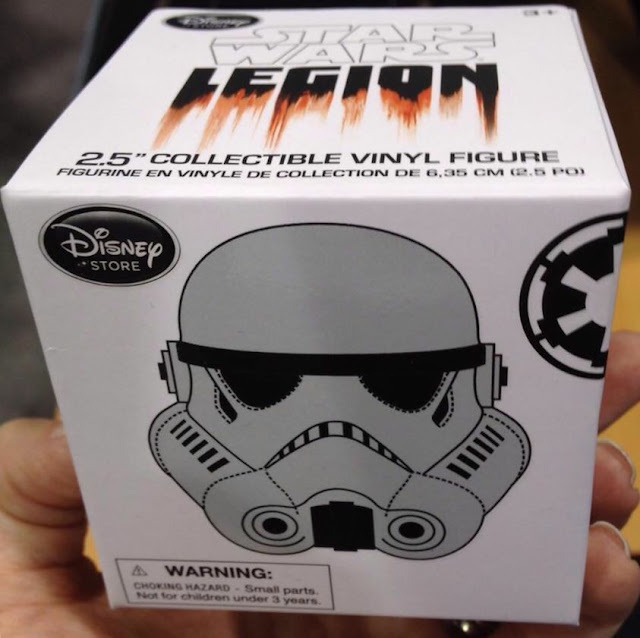 Hit us up at tenacioustoys@gmail.com to preorder! Are You Ready for the My Little Pony Movie? Hasbro is partnering with Lionsgate to bring its My Little Pony franchise to the big screen. The news comes just a month after the partners also announced plans for a live-action film based on Hasbro's Monopoly board game. 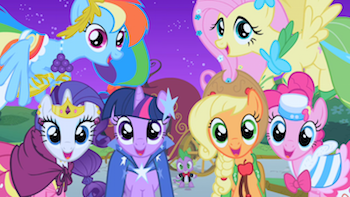 Meghan McCarthy, writer and producer for the "My Little Pony: Friendship is Magic" animated series will pen the screenplay, which will be produced by Hasbro’s Allspark Pictures. The film, which will be Hasbro’s first animated feature, will be distributed and marketed globally (except in China) by Lionsgate, and Tony and Emmy award-winning actress Kristin Chenoweth has already been tapped to voice one of the characters. In the movie, a new dark force threatens Ponyville, and the Mane 6 must embark on a journey beyond Equestria to save their home.